Summer is coming! You must be really excited and eager to go on some amazing trips, explore new lands and experience interesting things. 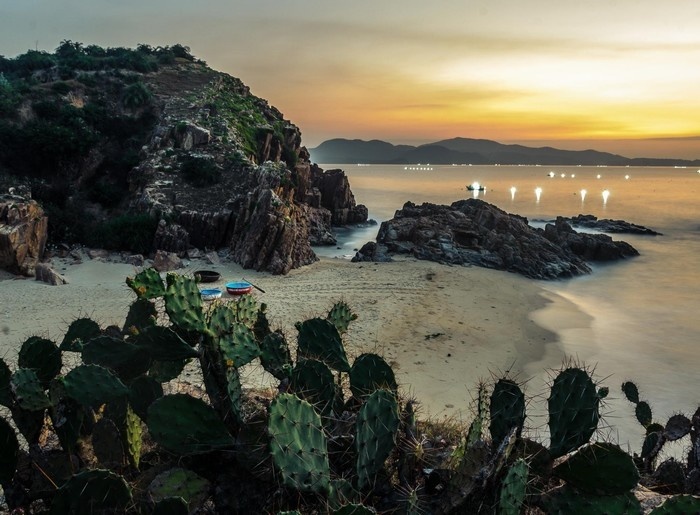 The “Nau” land – Phu Yen in the central part of Vietnam which is filled with sun and wind and vast blue sea could be an ideal option for tourists to revel in the energetic, refreshing and joyful summer with pleasing attractions. 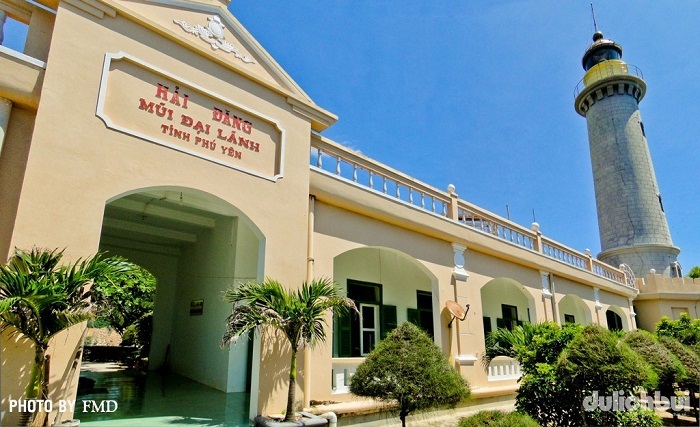 Let’s go through 8 tourist attractions with Phú Yên Tours that you should not miss in the Phu Yen’s journey. 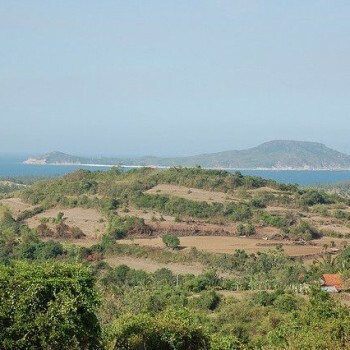 Hon Chua Island is located offshore of Long Thuy beach, 10 kilometers apart from the heart of Tuy Hoa city in the north. From the Long Thuy’s shore, tourists can go to the island either by normal boat or try something new with woven bamboo basket boats. The Hon Chua Island is still a pristine attraction. 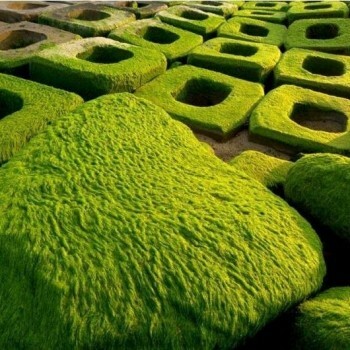 It is covered by cool verdure of shrubs and an extensive grass surrounded the island. Besides, Hon Chua Island also possesses the crystal clear and cool seawater with a white fine sand. 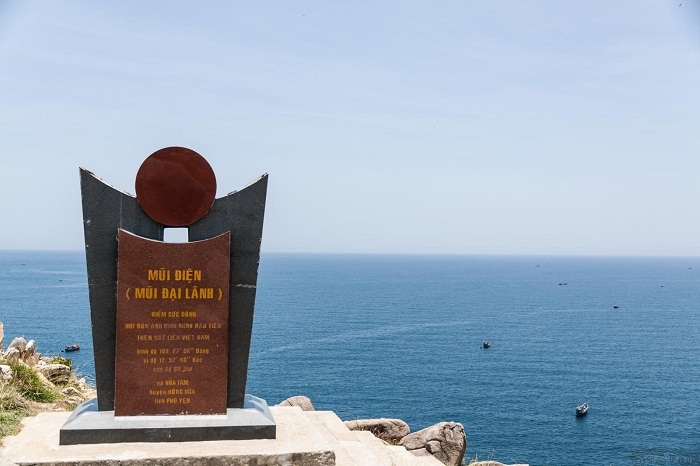 That promises to be a wonderful spot for tourists to explore the sea side of Phu Yen. 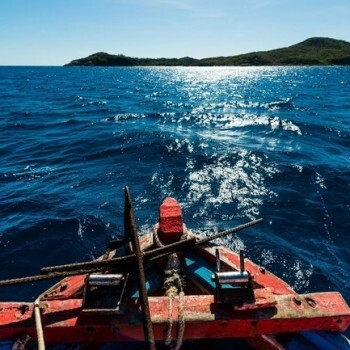 Travelling to Hon Chua Island, tourists will have a chance to admire the colorful and dense coral reefs surrounded the island, taste the sea urchins and other delectable seafood in a spacious and windy atmosphere and enjoy the feeling to harmonize to the vast sea. 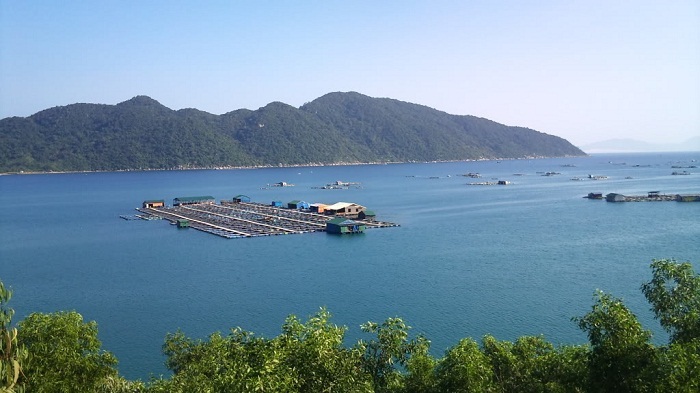 Dai Lanh sea is located in Dong Hoa District which is 30 kilometers apart from Tuy Hoa city. 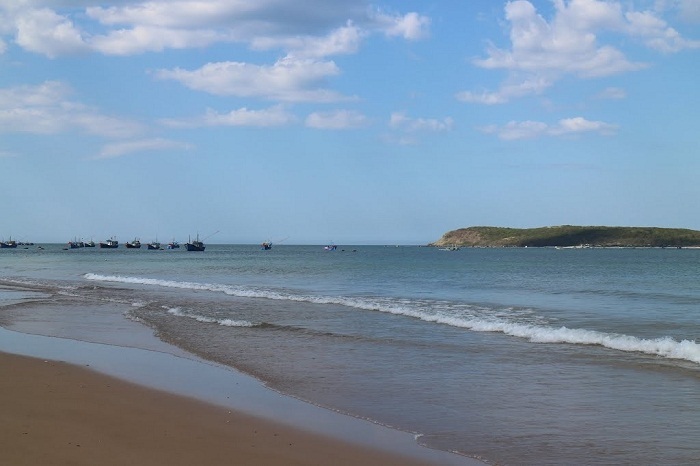 This is the most beautiful beach of Phu Yen in particular and the middle part of Vietnam in general. 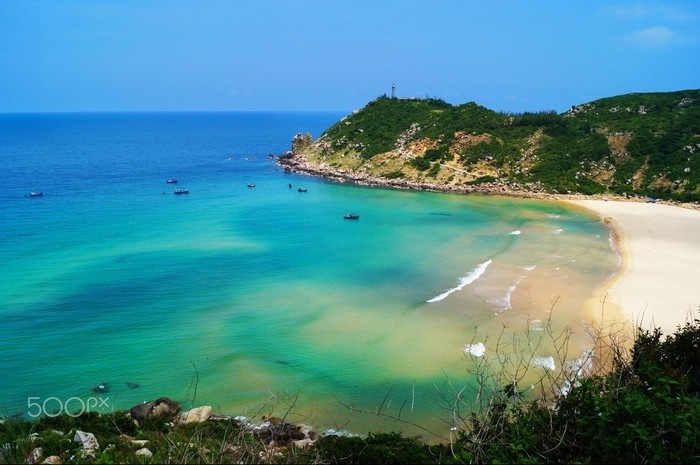 Coming to the Dai Lanh sea, tourists will be properly allured by Mon beach with crystal clear and blue water, white fine sand and white gushing waves that crashing the shore nonstop. 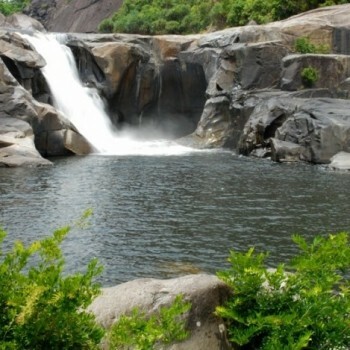 Tourists can also experience the natural fresh water pool in the heart of Mon beach. It is started from a narrow stream and flows to the sea. Furthermore, you can conquer and discover the mighty Dai Lanh Lighthouse on a high and steep cliff. From that position, you can have a panoramic view of a lyrical, romantic natural scenery or welcome the first sparkling arrays of the sun in the dawn. Get crazy with Dai Lanh in this summer, why not? 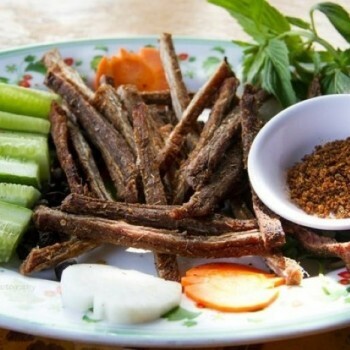 Make a trip to Dai Lanh sea, you and your family will joyfully revel in the cheerful summer vacation and have more memorable feelings with interesting experiences. 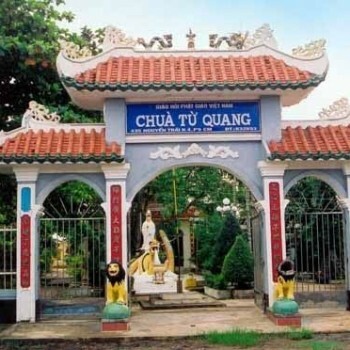 Vung Ro is situated close to Deo Ca mountain in the region of Hoa Xuan Nam Commune, Dong Hoa District. 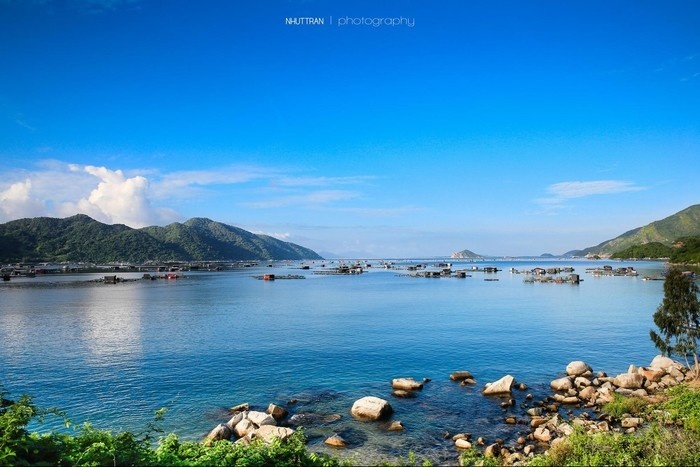 It is a small but the most beautiful bay in Phu Yen Province. Vung Ro has the total water surface of about 16,4 kilometer squares and is surrounded by Deo Ca, Da Bia and Hon Ba. 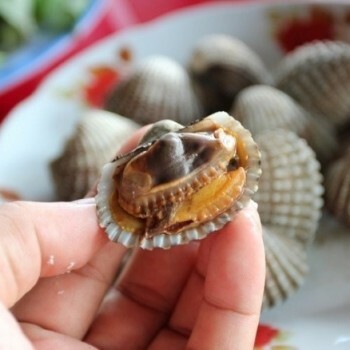 In particular, Vung Ro possesses 12 small beaches like Bai Chua, Bai Lang, Bai Lau and so on. Tourists can enjoyably immerse your bodies in the cool water, go diving to see the distinctive coral reefs. It is an ideal place to play some sports on the beach and try some fresh and delicious seafood. 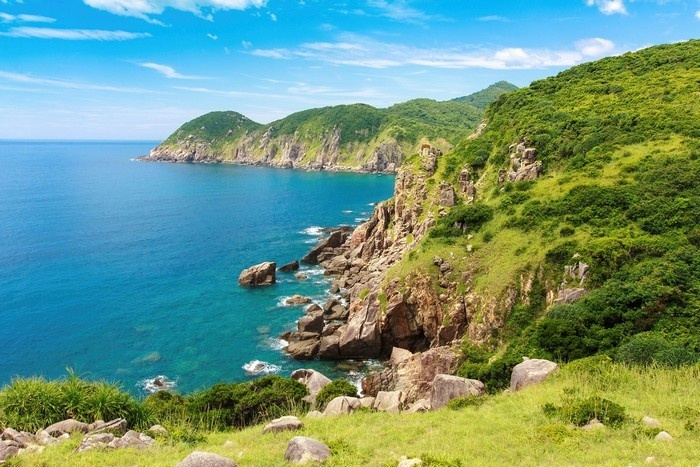 If travelling to Phu Yen in the summer, don’t forget to visit Vung Ro – the beautiful natural scenery of the sunny and windy middle part of Vietnam. 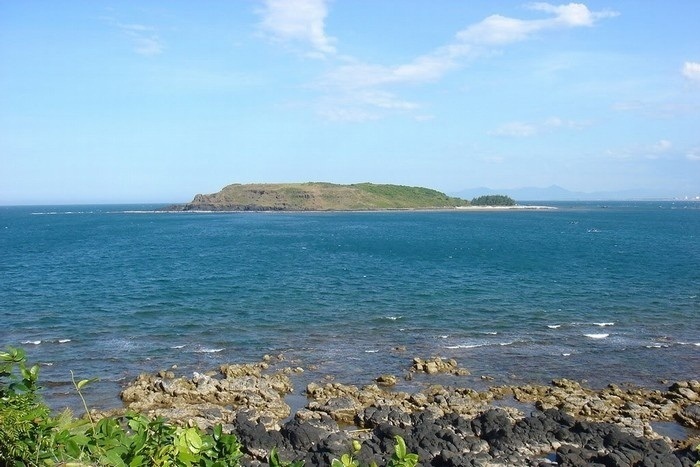 Xuan Dai Bay is one of the small islands located at the end of Gang steep in Song Cau Commune, Tuy An District. It is compared as a seclusive fairy of the middle part of Vietnam. 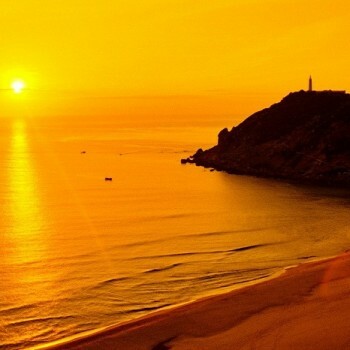 Xuan Dai Bay is bestowed with an amazing beauty that has been captivating many tourists who have ever visited Phu Yen. In this attractive bay, tourists will admire the romantic and harmonious panting of green nature, blue sky and clear seawater. 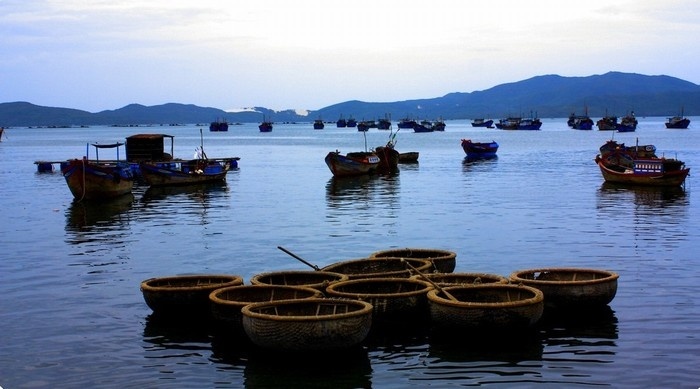 Looking further, tourists will be enchanted by beaches and peninsulas of Xuan Dai Bay. 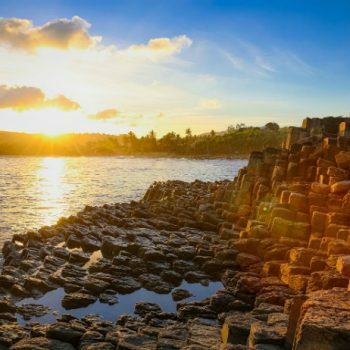 Let’s enjoy the cool summer vacation with Xuan Dai Bay, harmonize to the untouched nature in this Phu Yen trip. 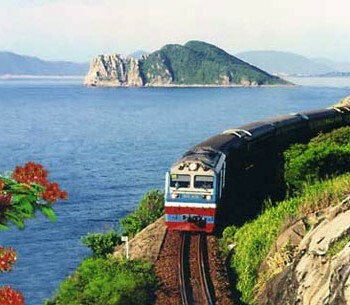 Are you ready for the journey to Phu Yen in this summer? Let’s Phú Yên Tours accompany with you during your trip to explore renowned travel attractions of this beautiful land!